A friend of mine gave me this picture for Christmas. She was involved in the sports car scene in the Monterey California area in the 50's and 60's. 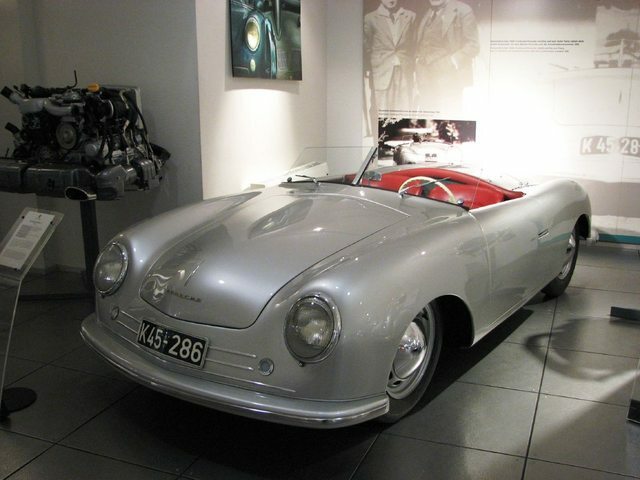 It is of the 5th prototype Porsche built by hand in Austria by Dr Porsche, 1100cc engine. Is it the great, great, great, great, great, great grandfather of my Boxster, or is it the great, great, great, great, great grandfather? This is a cool pic! Just to drop a bit of knowledge on this group of newbies, and I say that with love and affection, but just know most people are completely unaware of Porsche history. Found a cool article if you would like to know more about these early cars, they are quite fascinating! 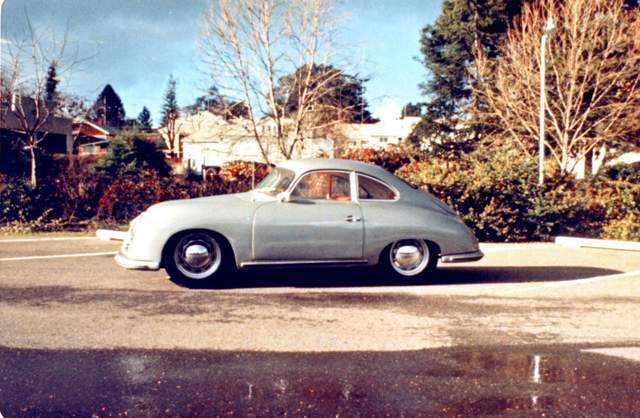 Who knows what Dr. Porsche did before he started his own car company? Anyone know what Porsche #1 was? 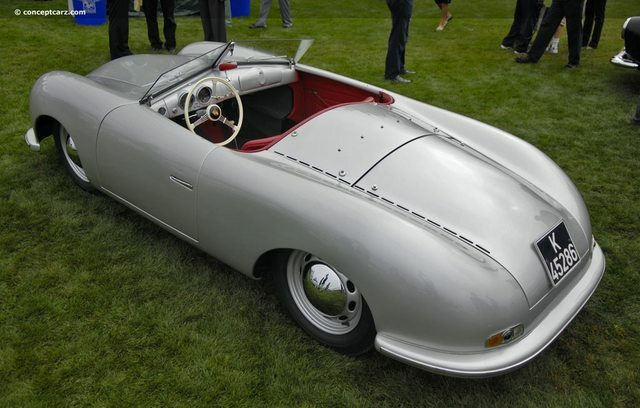 Another FYI, this car was called the "type 356" hence the later cars are Porsche 356's! And for the final bit who doesn't like money, right? Who wants to take a stab at how much they think the car in the picture is valued at today? Didn't he first build a mid-engine two seater, before compromising the design for the commercial benefits of a 4 seater sports car? Wasn't the 1948 356/1 the first car that he put his name to? If that's the case, then the later 500 and then the boxster are the cars most loyal to his original concept of his ultimate sprts car, prior to the concessions to production costs and marketability. Looks a little familiar right?